ITS provides professional interpretation and translation services to the Lower Mainland and Fraser Valley, serving a wide variety of industries from healthcare to correctional services. 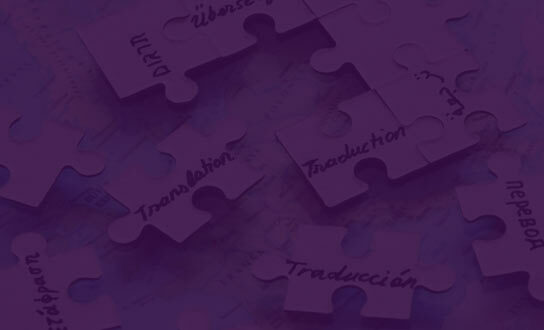 Established in 1994, we have grown to over 500 interpreters offering services in over 70 languages. Providing a high quality translation and interpretation service is paramount at ITS: we have maintained affordable rates while preserving quality. ITS is a leading language service provider to a broad array of community agencies and services. Looking for a rare language? Just ask us! After hours urgent requests accommodated. ITS’ language professionals work across the Fraser Valley & Lower Mainland regions, breaking down the language barrier in over 70 languages. Find out more about our interpretation services including our quality control standards and commitment to security & confidentiality. for a wide variety of organizations and industries. in over 70 different languages. Unsure if your documents or materials resonate with your clients? Our multicultural/multilingual focus group testing process will help you determine whether your materials are effectively communicating your message. As a specialist in language services, we recognize that meaning is more than just words. For specialized, or complex translation projects, ITS can arrange a comprehensive focus testing and document review process. 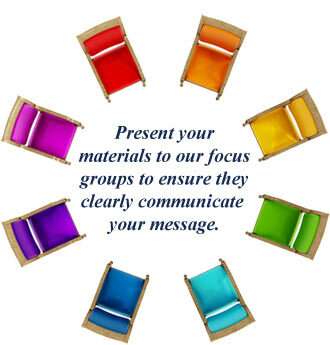 Present your documents to a focus group and gain valuable feedback on your materials. Excellent rapport with the client and family; excellent facilitation and interpretation of the conversation." Thank you for all your help with respect to the transcription requests and the professional manner in which you handled them." Communication was smooth with the mother and foster parent." a program of Abbotsford Community Services.